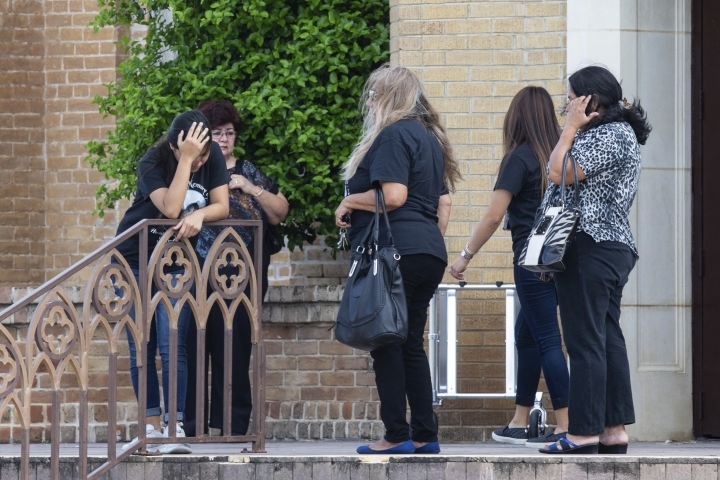 LAREDO, Texas — Friends and family gathered for funerals in Laredo, Texas, for two of the women authorities say were killed by a Border Patrol agent who has been described as a serial killer. 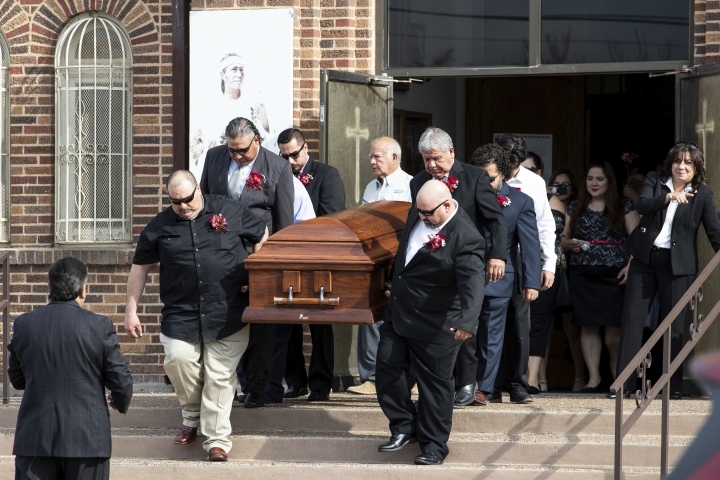 Funerals were held Friday for 42-year-old Claudine Luera and 28-year-old Janelle Ortiz, a transgender woman whose birth name was Humberto Ortiz. 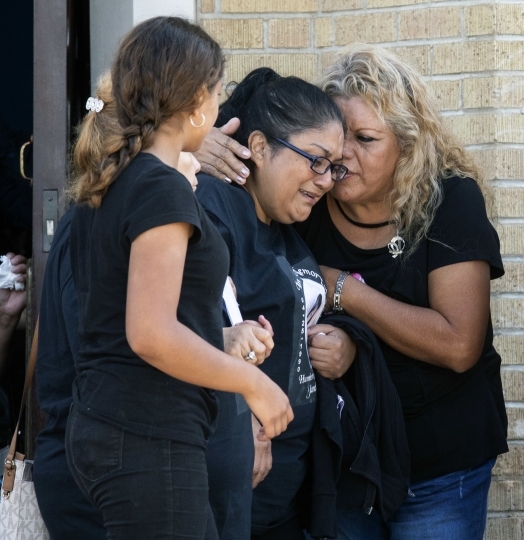 Authorities say Border Patrol supervisor Juan David Ortiz is accused of killing four women this month. 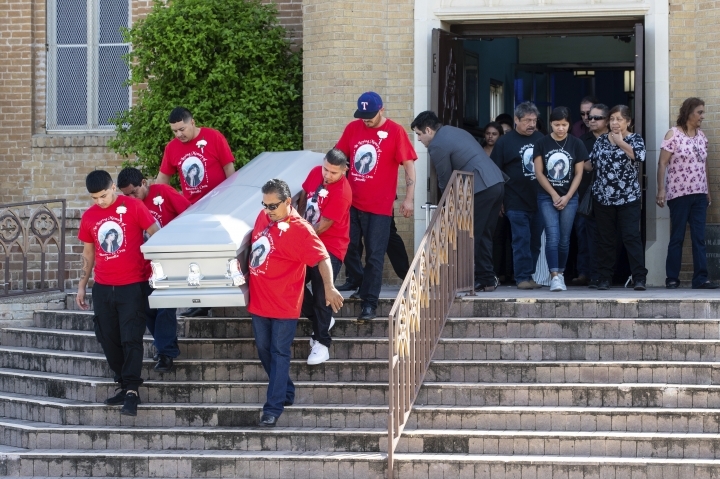 He was arrested Sept. 15 and remains jailed on several charges, including four counts of murder. 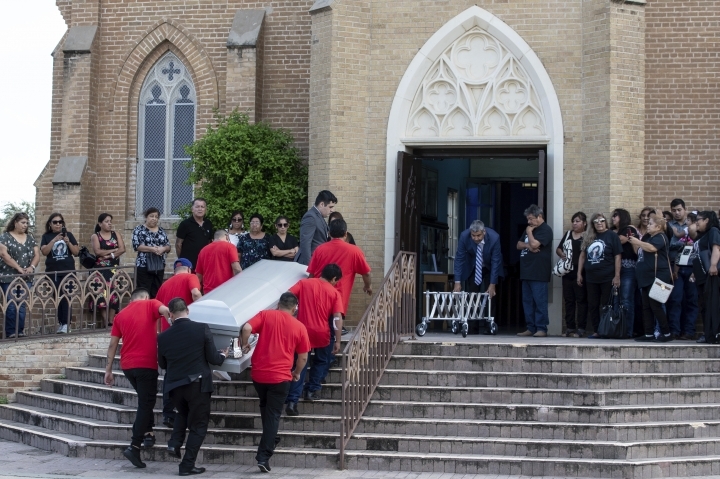 The Corpus Christi Caller-Times reports that during Janelle Ortiz's service, the Rev. 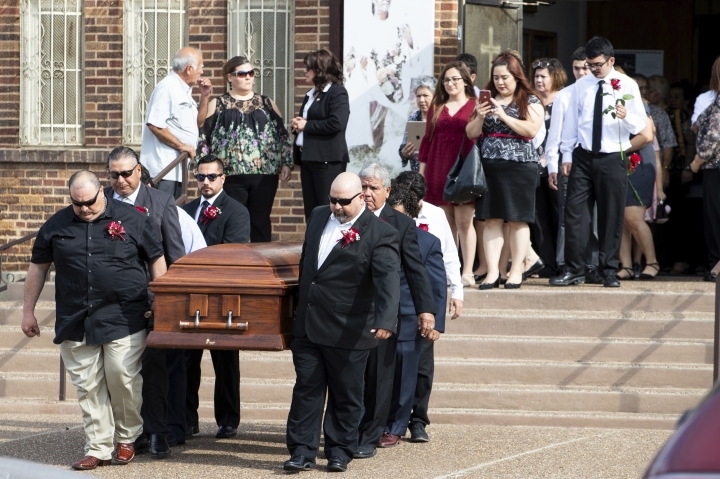 Edmundo Lopez Jr. said "we've seen so many families afflicted, hit down, a life too short." 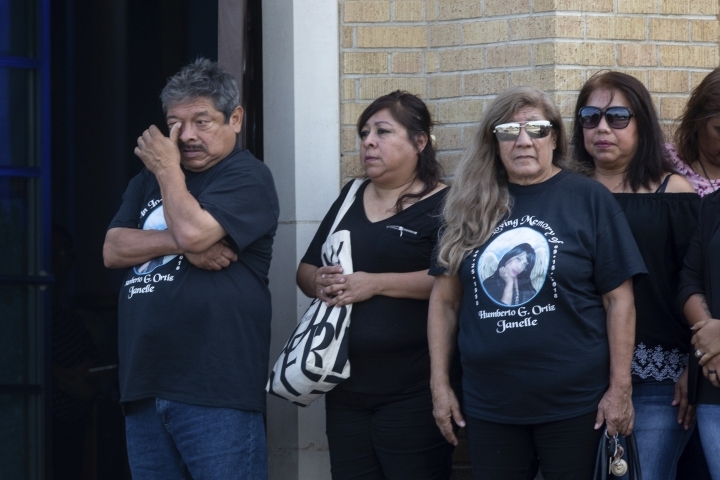 The two other victims were Melissa Ramirez and Guiselda Alicia Cantu.